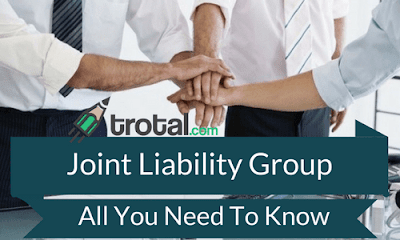 Joint Liability Group consists of 4-10 individuals (having similar occupation) from the same village that form a group and this group of borrowers then take a loan from a micro-finance institution. Loans provided to poorer sections of society i.e landless labourers, small farmers, artisans etc. 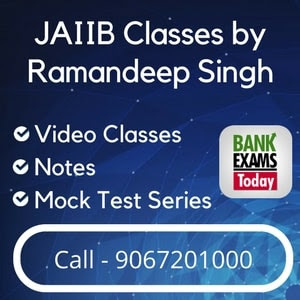 SEPARATE INDIVIDUAL LOANS – Separate loans are given by the bank and each group member has a shared liability that all the individual loans are paid on time. Maximum size is up to 10 members only. A SINGLE GROUP LOAN- A combined credit loan is given according to the requirements of the group. Maximum size can go up to 20 members.